More and more research shows that sitting for long periods of time can be harmful to your health. However, many jobs require long hours working at the computer, which results in sitting for several hours everyday. One solution to this issue is using a stand-up desk. 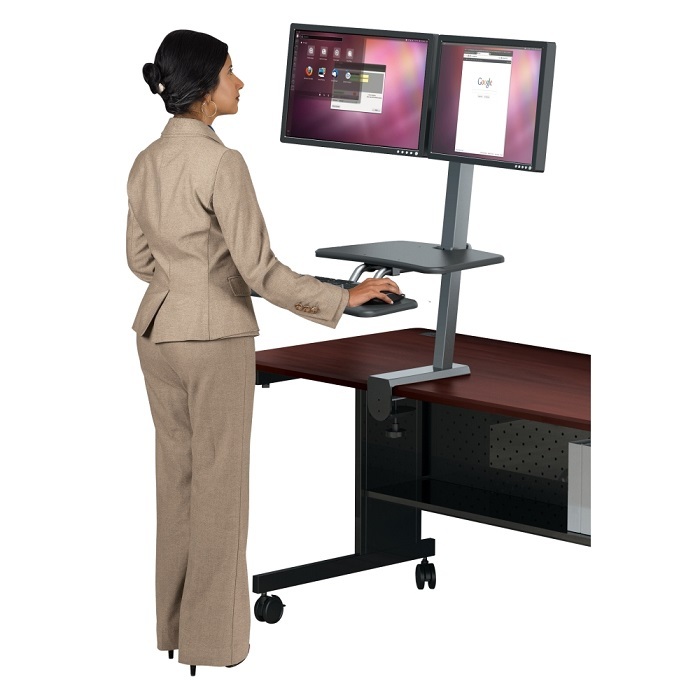 Stand-up desks are just what they sound like, a desk that is higher than normal such that it can be used while standing rather than sitting in a chair. Making the switch from sitting all day to standing for a significant portion of the day can positively impact your health. 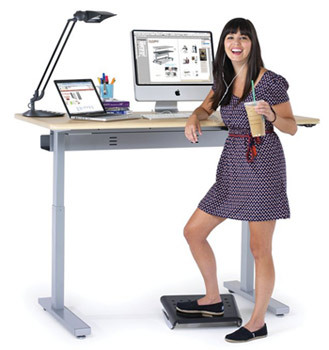 Are you considering getting a standing desk of your own? Here are five major benefits of standing desks to consider. 1. Standing desks may lower weight gain and risk of obesity. According to BBC news, a study from 2013 reports that standing burns approximately 50 calories more per hour than sitting. Even if you only stand for a few hours of the day as opposed to sitting, those extra calories burned add up. 2. Standing desks may lower risk of developing Type II diabetes. Two independent studies from 2008 and 2013 came to similar conclusions; people who sit for long periods during the day have higher fasting blood glucose levels. 3. Standing desks may reduce risk of cardiovascular disease. There is a well-known study that compared London conductors, who stand, to London drivers, who sit. The research found that the conductors had a lower rate of heart disease than the drivers, indicating that time spent sedentary is associated with increased incident of cardiovascular related issues. 4. Standing desks may reduce back pain. Several research studies (1,2,3) have shown a decrease in chronic back pain of individuals that switch from primarily sitting to standing. Improvements include reduced upper and lower back pain as well as reduced neck pain. 5. Standing desks can improve energy levels and mood. There is a well established connection between being sedentary and increased rate of anxiety and depression. Furthermore, a 2012 study participants who changed from a sitting desk to a standing desk reported an increase in energy levels. 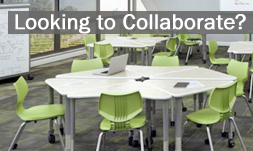 If a stand-up desk sounds right for you, please contact Worthington Direct for more information.